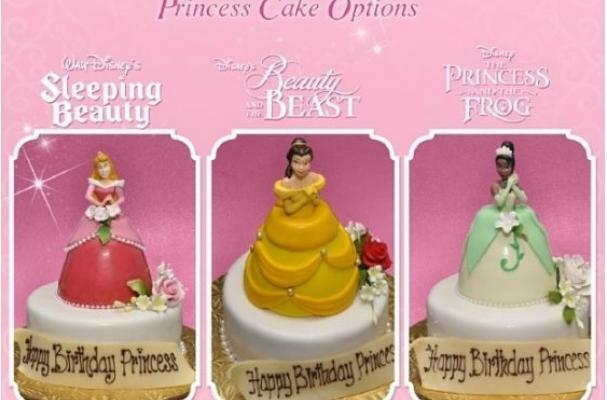 ​Disney World in Orlando, Florida is offering visitors a royal treat with their new princess cakes. The "Her Royal Highness Package" comes with a 6-inch princess decorated cake of your choice complete a "princess" balloon centerpiece, crystal-adorned tiara, and a photo with Cinderella all for a whopping $112.05 (including tax and gratuity). 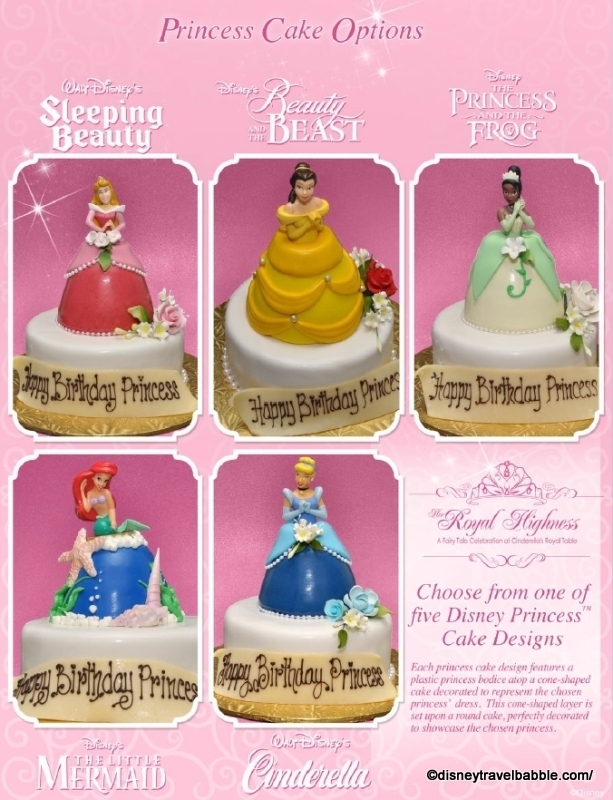 The cake is available in either vanilla or chocolate with a choice of five Disney princesses: Ariel, Aurora, Belle, Cinderella or Tiana. Each cone shaped cake is designed around a plastic princess doll with the actual cake decorated with chosen princess' dress. For those of you willing to splurge on this over-priced cake, orders must be made at least seven days in advance by calling (407) 824-4477 or emailing wdw.crt.special.events@disney.com.